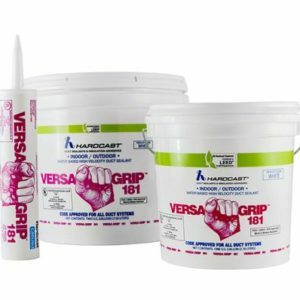 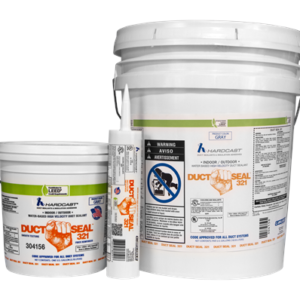 Versa-Grip 102 is a general purpose, water based duct sealant for use on all types of metal duct, glass fiber duct board, and flex duct, as well as duct fabric and flexible tubing runouts. 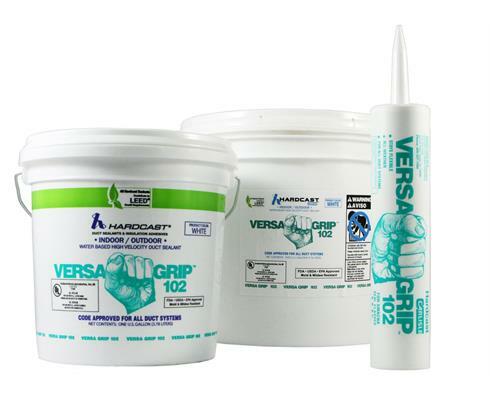 Versa-Grip 102 is a general purpose, water based duct sealant for use on all types of metal duct, glass fiber duct board, and flex duct, as well as duct fabric and flexible tubing runouts. 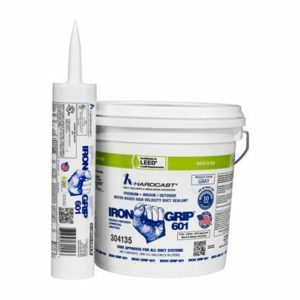 Versa-Grip incorporates a built-in fiber reinforcement for exceptional strength, with UV inhibitors for extended outdoor exposure.